During Feb 9th to 16th, this painting will be part of the group exhibition featuring 100 international artists as part of the POW! WOW! Hawaii 2019 celebration. 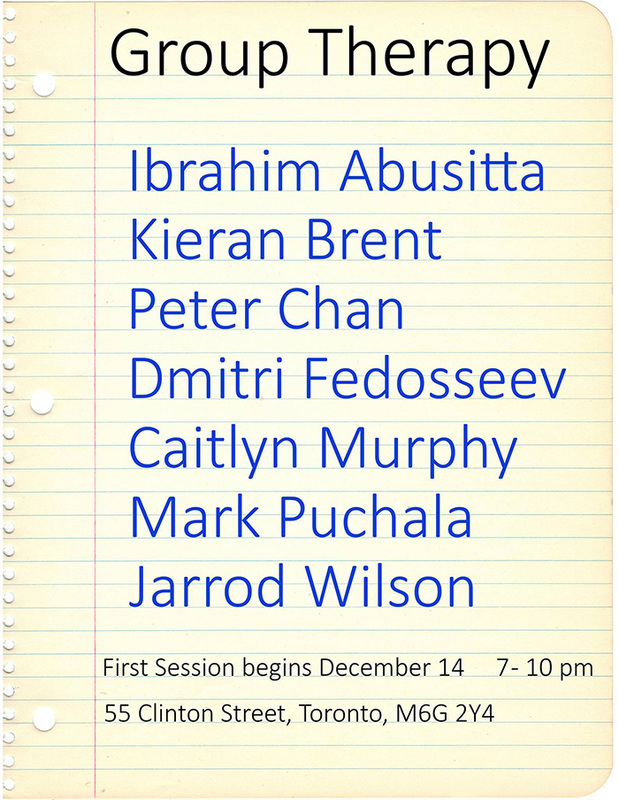 Will be showing a few new paintings for the upcoming exhibition ‘Group Therapy’ at Mark Christopher Gallery. New painting for Scope Art Fair Miami Beach, from December 4-9 at the Thinkspace Gallery booth. New painting for the exhibition ‘NOIR & BLACK’ at Galerie Youn in Montreal. Show opens October 6th and will run until November 24th, 2018. Also, from October 4th to 7th, 'Clarity' is featured in a collection of works at London, UK’s Moniker Art Fair. This is the first time ever The Moleskine Project is in London, as it has previously toured San Francisco and New York. New painting for the 12 x 12 pop-up exhibition curated by Spoke Art Gallery in Chicago at Vertical Gallery. Show opens from September 28th - September 30th, 2018. New painting for the upcoming 6th Anniversary Exhibition at Galerie Youn in Montreal. Show opens June 8th and will run until July 14th, 2018. Artsida8 // Main Auction - Encan Principal will be hosted in Salon Urbain, Place des Arts on Sunday March 11th, 2018. Final image and my contribution to the 7th annual Supersonic Invitational opens in New York City featuring new work by over 50 international artists. My painting 'Tug of War' currently on display as part of the 'Tondo' Group exhibition currently at Spoke Art Gallery San Francisco until May 27th, 2017. My contribution to 'The Lonely Crowd' group show opening in Denver, CO Wednesday, February 1st, 6-10pm at Helikon Gallery. Curated by Connor Serr of Abend Gallery. My contribution to The 6th Annual Supersonic Invitational opening in New York City Saturday, January 7th, 6-9pm at Spoke Art Gallery New York.